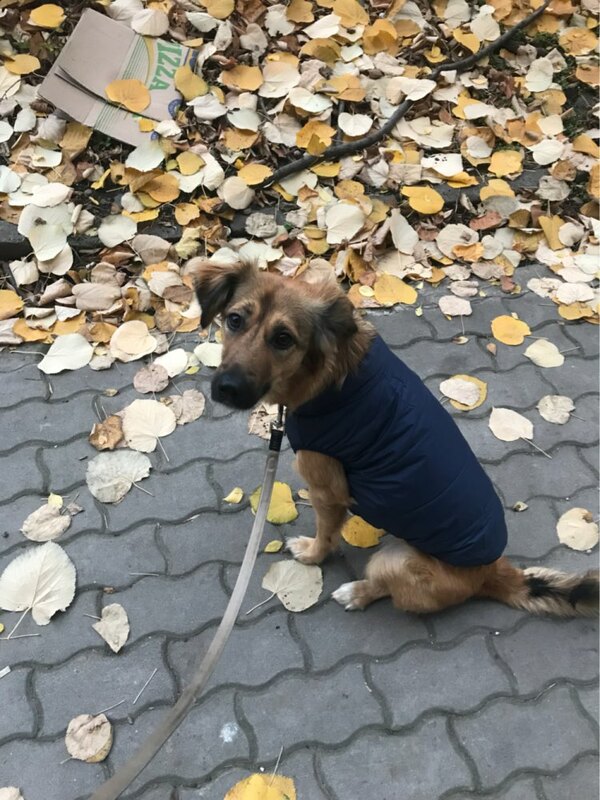 Let your pup look fabulous anywhere your adventures take you with this Windproof Dog Vest. 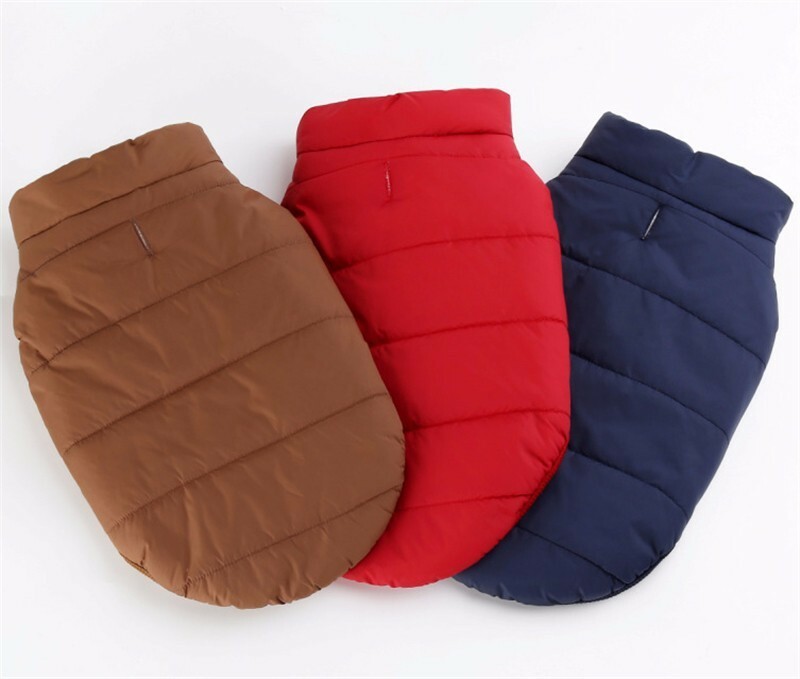 This vest is made with a 100% cotton shell and a cushiony fill to keep him comfy. 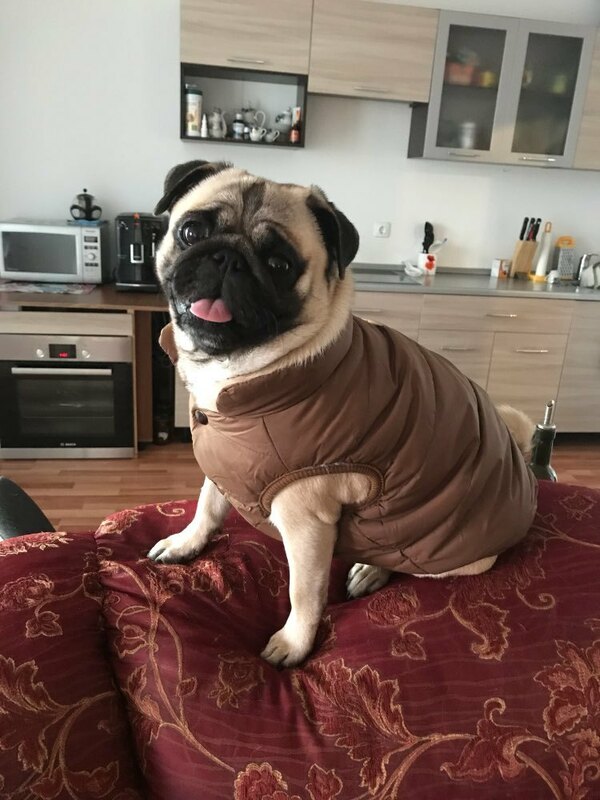 Thanks to the snap button closures around the neck and belly, it’s easy to put on and ensure a snug fit, and it has a built-in hole for a harness or leash. Plus, it’s machine-washable and comes in different sizes and color combinations so you can find the perfect one for your pal. 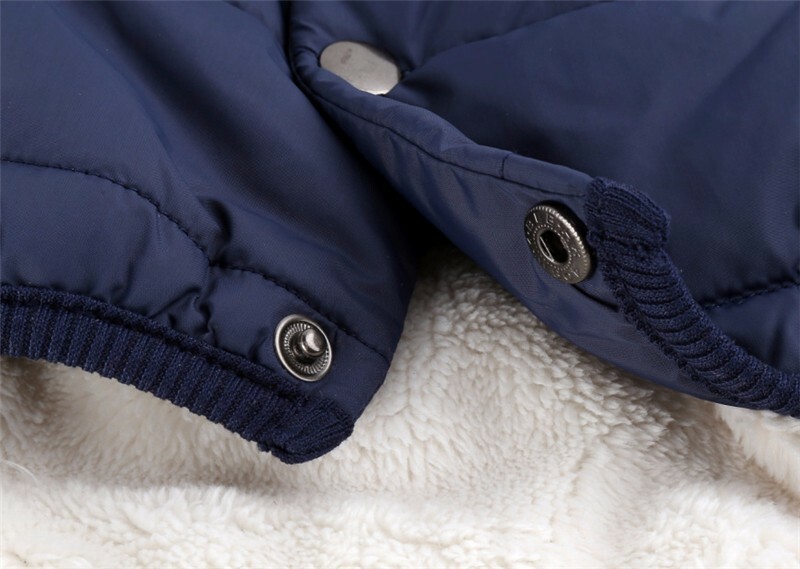 Keeps your pup warm, dry and protected from the elements. Stylish vest made of 100% cotton and soft lining. Designed with your pup's comfort in mind. 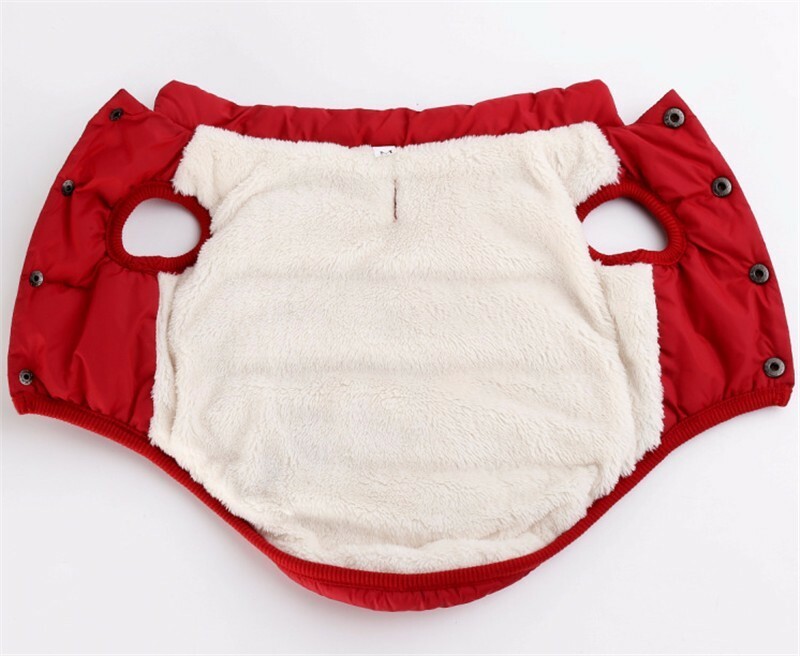 Unique design with lining keeps your pooch comfy without restricting movement. Features snap button around belly and neck for a snug fit, and a built-in hole for a harness or leash.